Astrid’s back at it again, making predictions about what’s going to be hot in interior design. This time she’s not looking at furniture, but what you’ll be hanging on your walls. No room is complete without a piece of art, and Astrid’s figured out what the next big trend in artwork will be. 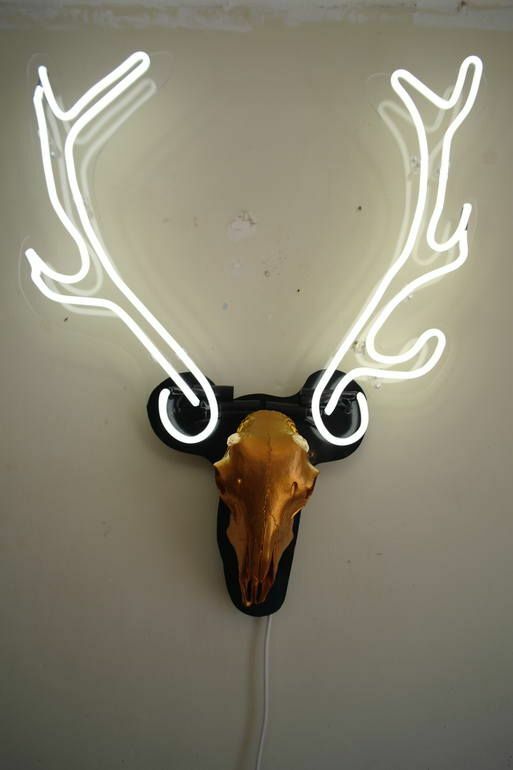 Today we’ll be taking a look at neon artwork – why it’s going to be big and how to work it into your decor. Neon gas was discovered by Scottish Nobel Prize-winning chemist William Ramsay between 1894-98 and was a fixture of the urban landscape by the 1920s. After WWII neon lights progressively fell out of vogue and came to be seen as just flashy and tacky. 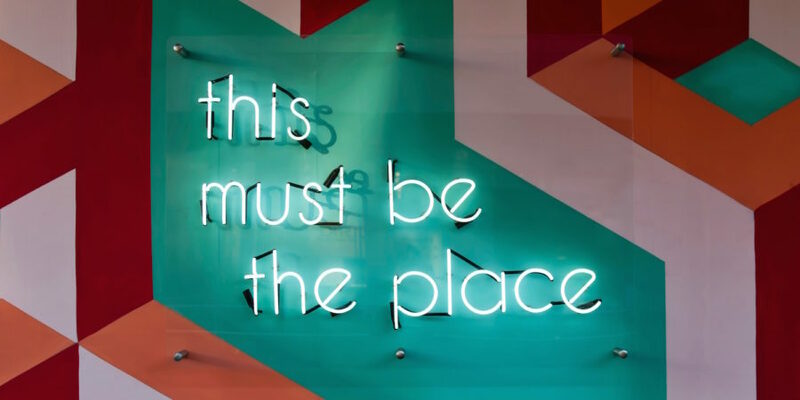 But as we’ve learned from looking at other trends, most things eventually become popular again, and neon signs as interior decor began growing in popularity a few years ago. Neon is at once modern and nostalgic, and has the ability to look sleek and classy or flashy and tacky (in a good, kitschy way). As already touched upon, neon signs themselves have already been trending, and that’s not what we’re predicting. As Astrid sees it, this trend of neon signs will move towards being less literal and become more artistic. 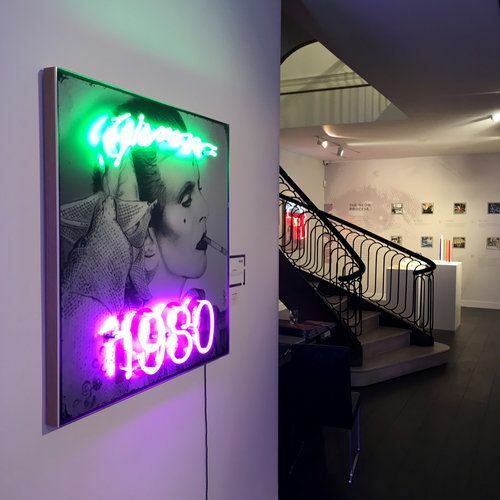 Artists have begun incorporating neon into their artwork, and this is what’s going to be the next big trend. What indicates that this is going to be popular? Maximalism. Maximalism has only gotten more popular since we first wrote about it last year, and the tides don’t seem to be turning anytime soon. 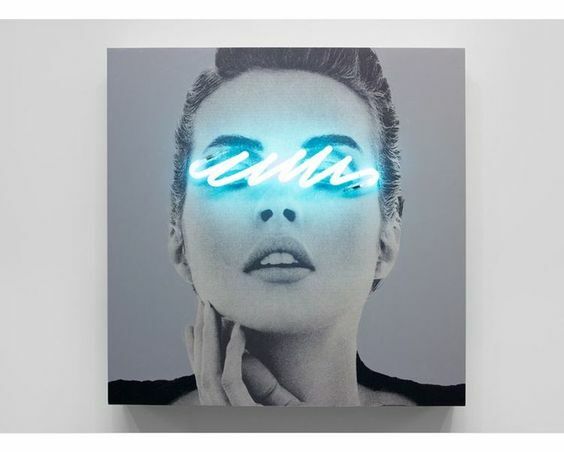 A piece of neon artwork is definitely going to be a statement piece. You should plan on it being the centerpiece of the wall, and work your other artwork around it. Neon artwork is great for living and entertainment spaces. It can work in a bedroom as well, but why would you want to hide such an eye-catching piece in a less public room? In general the same guidelines of choosing artwork apply to neon as well. We’re excited about Astrid’s latest prediction, and can’t wait to see neon art popping up in more interior shots. Even though it’s influenced by the rise of maximalism, a piece of neon art in a minimalist interior can have an even bigger impact. 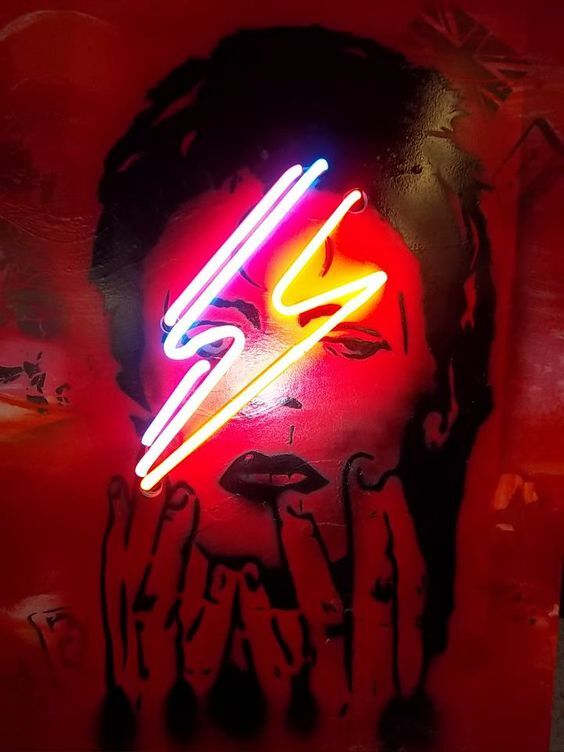 What do you think of the neon art trend? Will you be buying any neon art? Let us know in the comments! Do you like the neon artwork trend?